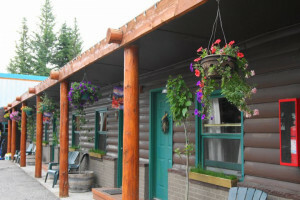 You'll find excellent value lodging in one of the many West Yellowstone Montana Motels. 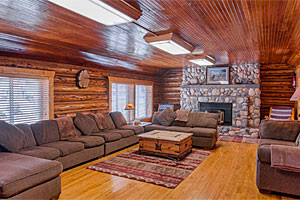 Discover well known national chains or a locally owned West Yellowstone Montana Motel. 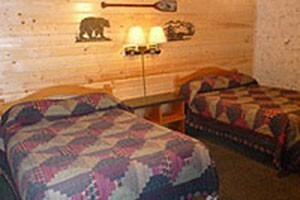 Whatever your choice, motels are an ideal lodging option for budget and family vacations to West Yellowstone MT. 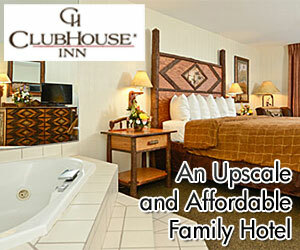 West Yellowstone's newest motel featuring fresh and clean rooms at great low rates. Featuring indoor heated pool & jacuzzi, guest laundry and free WiFi. Great rates and comfortable rooms w/coffee/tea, cable-TV, daily freshen-ups, heated workshop, gathering area, 4 blocks to Yellowstone. Off-season rates just $50-$75/night. Comfortable and affordable single & 2 bedroom units. Kitchenette units available. The Madison Hotel is a true piece of West Yellowstone history! Updated to include modern amenities, stay in this historic 1912 property. Also home to the Timberline Cafe. 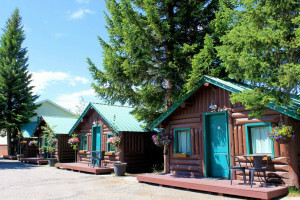 The best selection of budget & mid-priced lodging in town. Featuring pool, hot tubs, on-site restaurant and lounge. Price points & features to fit all family needs & budgets.